Avon SC hosted the first annual RS Aero UK River Champs in 2016 and we look forward to returning again to their pretty location for the 2019 event. 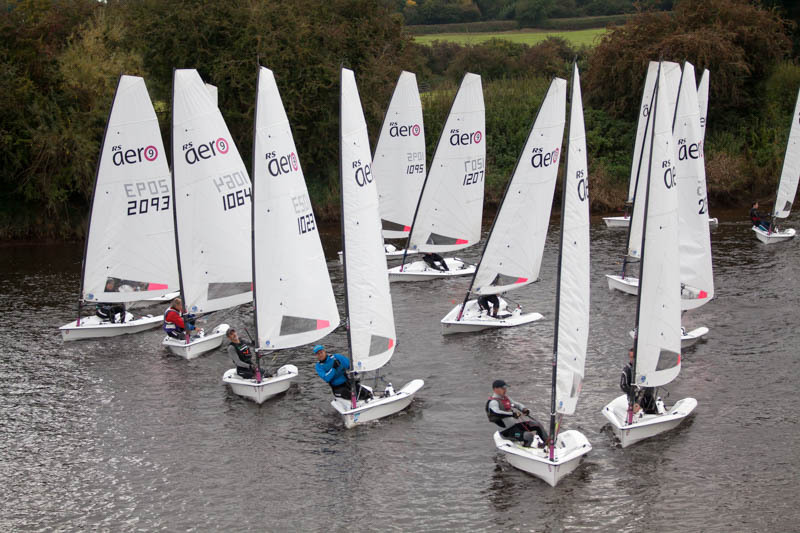 There are many RS Aeros based on rivers throughout the UK and river sailing requires some specific skills providing an interesting challenge that can then improve your open water sailing too. The light and nimble RS Aero provides a really rewarding and enjoyable river racing challenge! There is a good 60m of width on the Severn at Avon SC, providing space for a good fleet. This is where our RS Aero's designer, Jo Richards, sailed through his youth with the benefit of the testing river sailing environment in which to develop his talents. 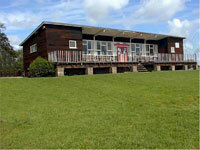 Jo's top tip for river sailing is; "Sail intuitively, you don't have time to consider a decision! Embrace and enjoy the challenges." RS Aero 5s, 7s & 9s are all welcome and depending on numbers of each class on the day, there will either be Class racing or racing on PY handicaps. 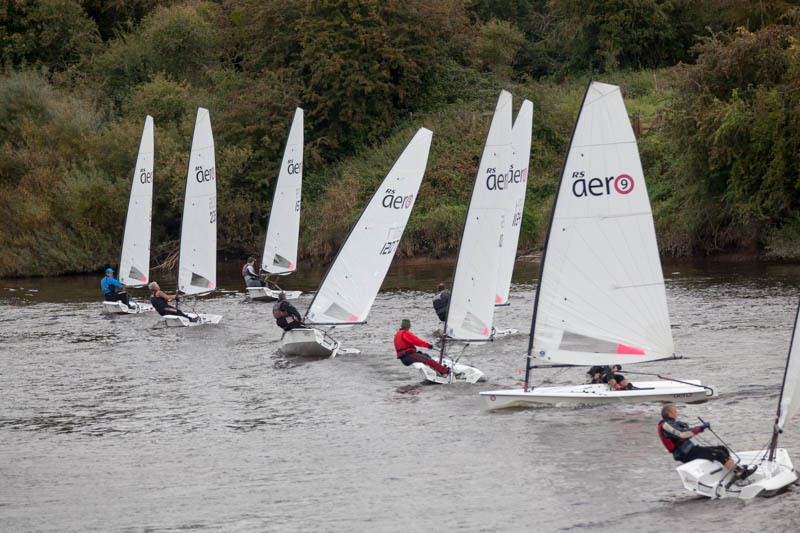 There is a good fleet of RS Aeros at Avon SC already, with quite a lot more in the surrounding area, so come and sample the delights of sailing on the River Severn! 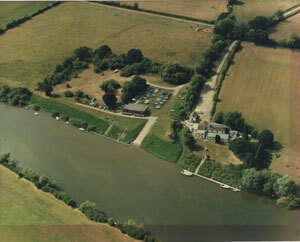 Avon Sailing Club is situated on the west bank of the River Severn at Chaceley, near Gloucester.